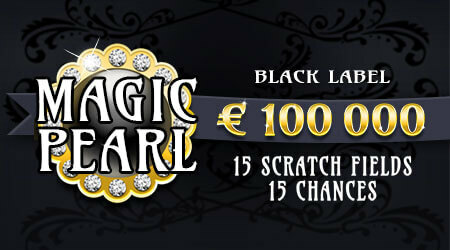 Can you discover a hidden treasure with Magic Pearl’s Black Label? 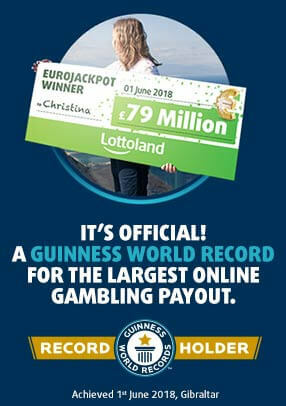 Even the £100,000 top prize? For £10, you’ll get 15 chances to win on this luxurious scratchcard.